Families of children enrolled in the Day School for 2018 – 2019 school year who are eligible for the Extended Day program (enrolled 5 days a week) will receive notification as soon as registration is open. The Extended Day Program is a fun after school option on Monday through Friday from 12:30 PM until 4:00 PM. 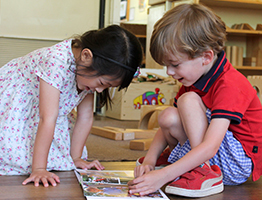 The program is open to children enrolled in five day/week classes at Saint Anne’s Day School. 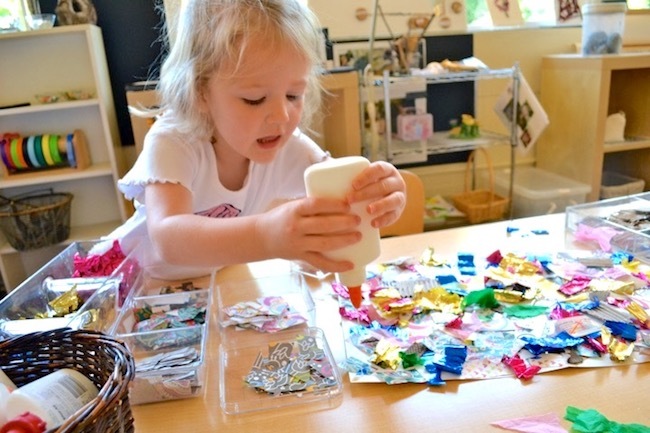 Children who come to MARVELOUS MONDAYS, TERRIFIC TUESDAYS, WONDERFUL WEDNESDAYS, THRILLING THURSDAYS and FABULOUS FRIDAYS enjoy eating lunch from home with friends and engage in a variety of creative activities, story time, and play. Attendance is by registration only. There is a $52 registration fee and the cost is $128 per month for each day a child is enrolled in the program. For more information, contact school@saintannesdayschool.com.